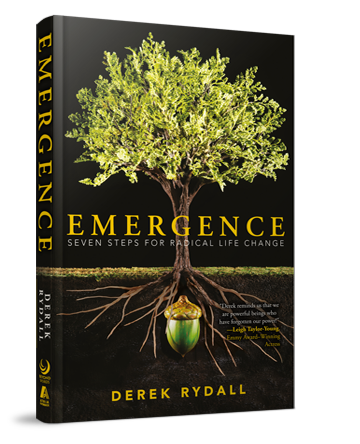 The Emergence Book Club / Private Mastermind (value $297). Join a VIP group of fellow Emergineers applying the principles that have helped people manifest millions, eliminate tons of debt, launch businesses, heal relationships and much more! 1. "Abundance Project: How to Generate All You Need no Matter What You Face"
2. Group Coaching Call: "Wealth and Abundance"